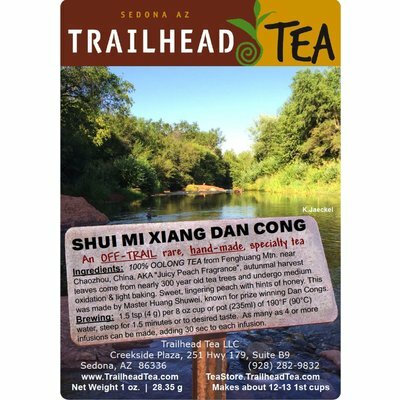 Translated as Juicy Peach Fragrance, this champion award-winning tea was made by Master Huang Shu Wei, known for his prize winning Dan Cong oolongs. The sweet, lingering peach and longyan notes are punctuated with hints of honey. 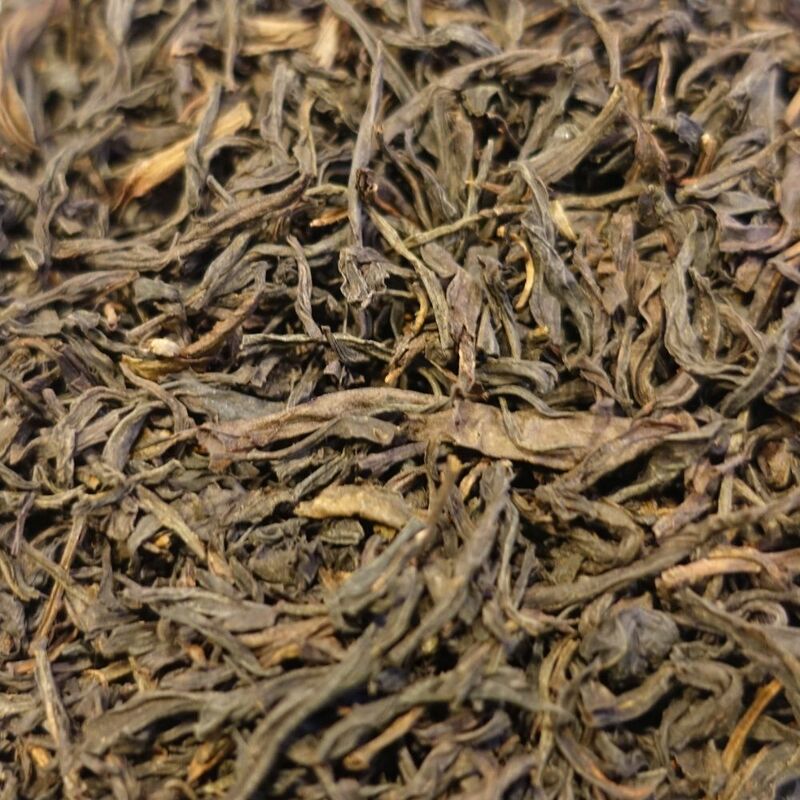 These dark, long, gently twisted leaves come from Fenghuang (also known as Phoenix) Mountain, near Chaozhou in the Guangdong Province of China. 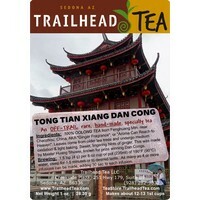 At 2000-4200 feet, Phoenix Mountain is the perfect microclimate for superb quality Dan Cong Oolongs. 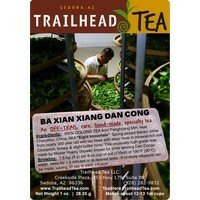 These low production/small batch leaves come from a spring picked older tea tree. We had the privilege of working, learning, tasting tea with Shu Wei at his factory for three days in October 2016. 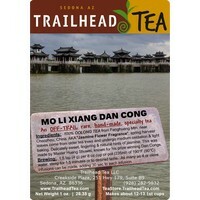 BREWING: 1.5 teaspoon (about 4g) for every 8 oz (240ml) of 195°F (90°C) fresh water. Steep for 2 minutes or slightly longer to desired taste. Four or more infusions are possible by increasing steep time 30 seconds to one minute each time. 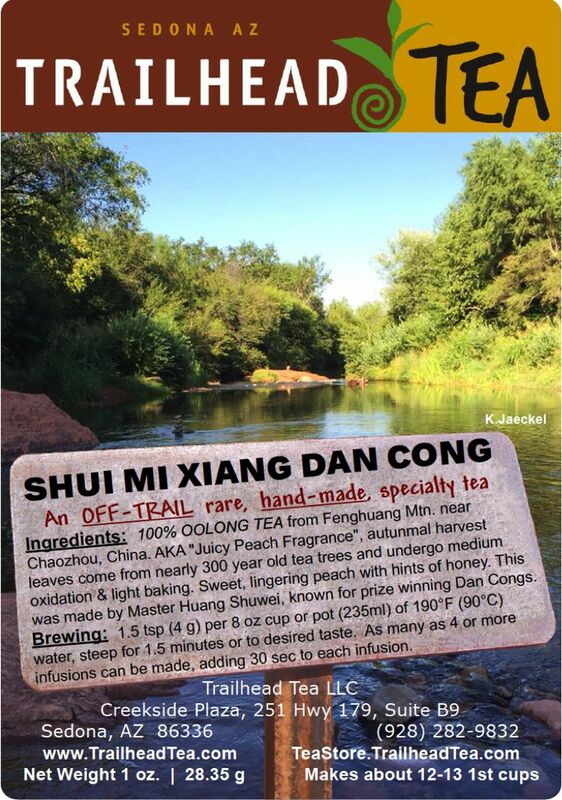 Want to see related teas to Shui Mi Xiang?